He won the Pan American Cup U21 in Lima in 2018. In Canada he won the Coupe Canada Cup Juniors in Montreal in 2018. 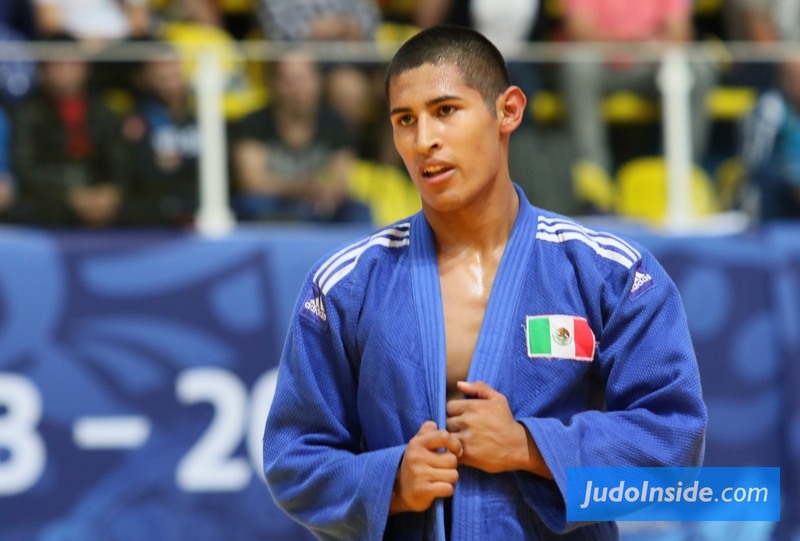 Gilberto Cardoso (MEX) was number 1 of the IJF World Ranking for juniors U73kg in 2018. 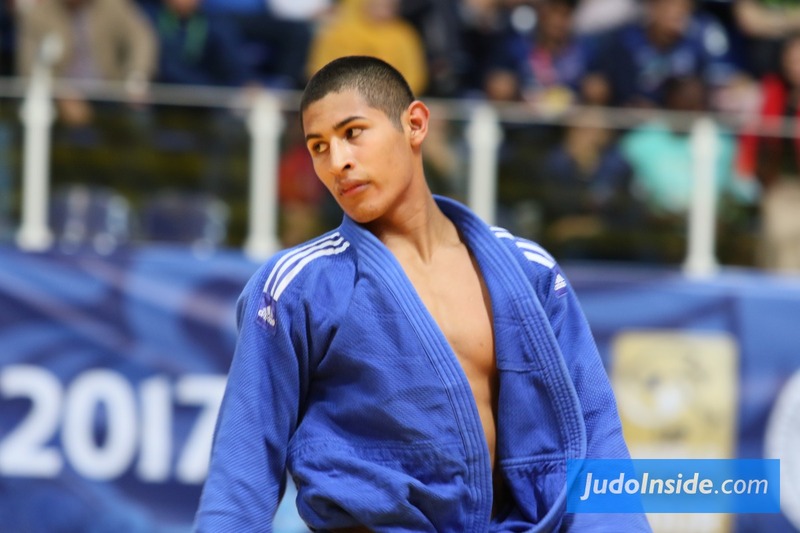 Gilberto Cardoso (MEX) was number 1 of the IJF World Ranking for juniors U73kg in 2018.